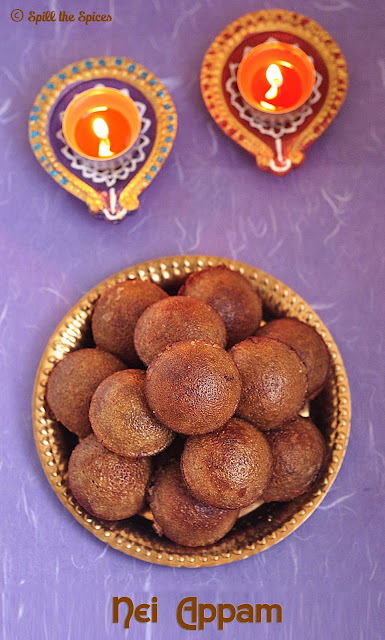 nei appam looks really really delicious . Delicious nei appam. Love it. Neiappams look delicious and mouthwatering. Love thr background and pics. Wow the presentation looks so divine.. Delicious looking appams dear..
Nice pictures. 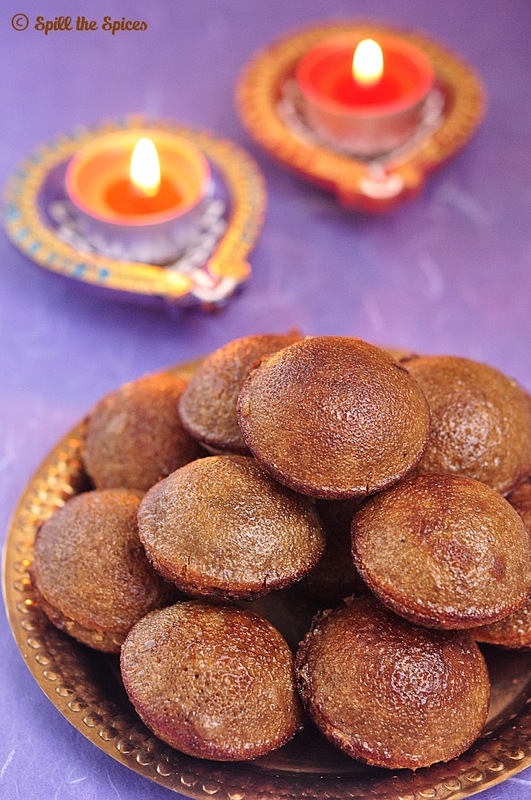 My favorite... Appams look delicious. 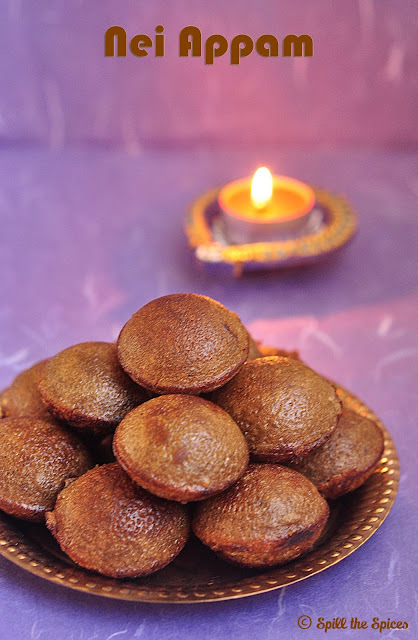 Delicious looking nei appams.. Nice color and elegant pictures.